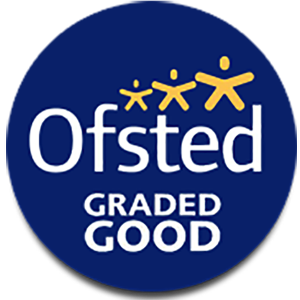 At Navenby C of E Primary School it is important to us that the children are motivated and enjoy their learning. Our curriculum has been devised to stimulate, challenge and reward the pupils in our care. A skills-based approach is used in contexts for learning which are inspiring, relevant and exciting. Children's interests are sought so that this can be built into the planning process, giving them ownership of their own learning. The core elements of the National Curriculum form the spine of our curriculum but freedom with the non-core elements ensures that the needs of the pupils on an individual level can be met. The link below will provide you with information about the key subject areas taught in school, but for details of what your child will be doing each term, please take a look at their Class Page, where all the information should appear. If you need any more information, please contact the class teacher or Mr Elliott who will be happy to clarify any points.